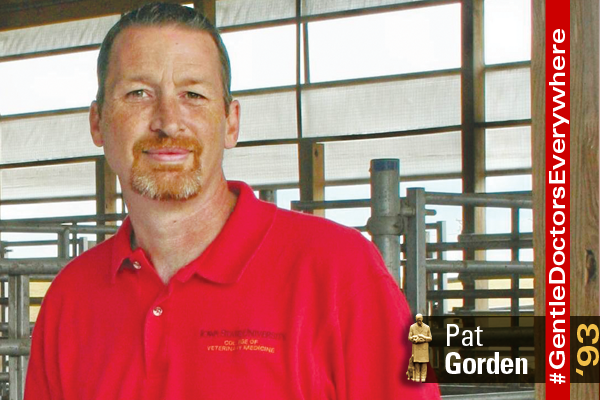 Pat Gorden has lots of duties as a member of the faculty at Iowa State’s College of Veterinary Medicine. Gorden specializes in dairy production medicine where he is the lead instructor for professional courses and graduate level courses in this area. Beginning next September, Gorden will add another duty, having been elected vice president of the American Association of Bovine Practitioners (AABP). “Throughout my career, membership in AABP has been important to me as it provides a unified voice on current issues, cutting-edge continuing education, and an immense opportunity to network with others in the industry,” he said.